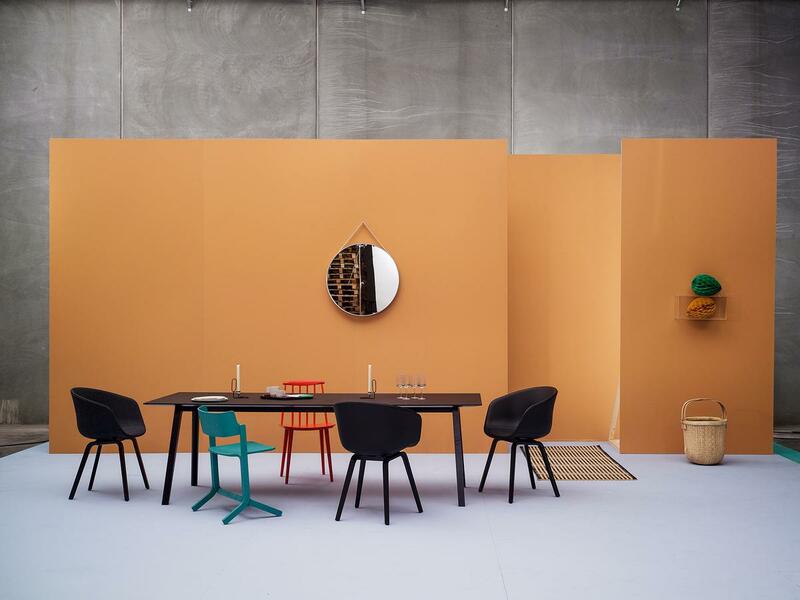 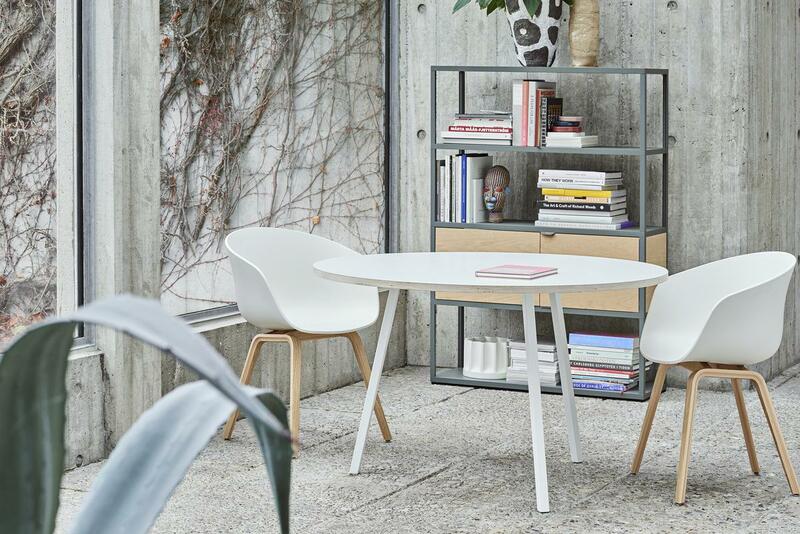 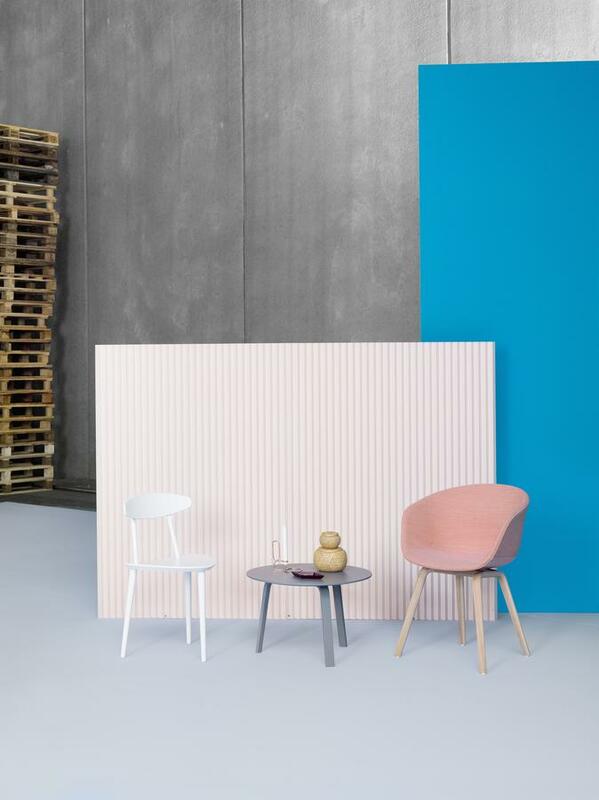 The HAY About A Chair AAC22 by Hee Welling & HAY impresses, as with the other HAY chairs through its simple, Scandinavian design, vivid colours and an mix of plastic and wood. 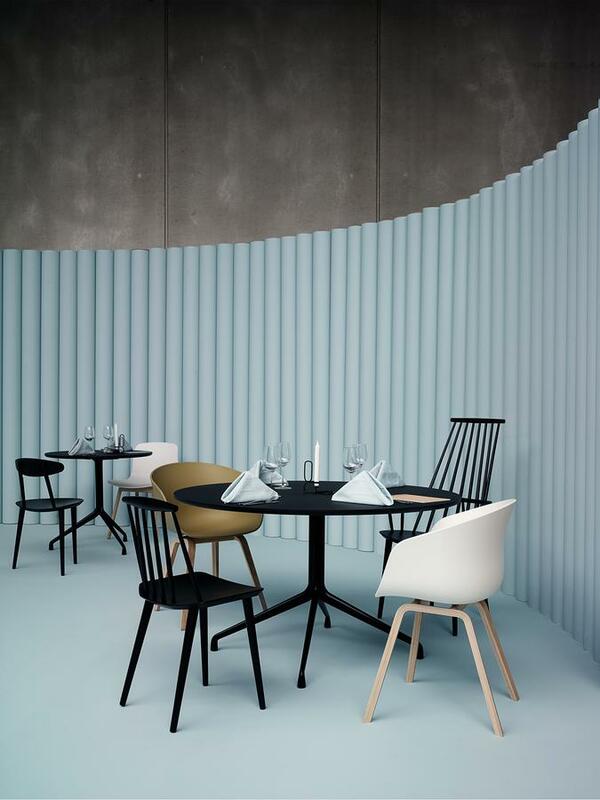 The About A Chair AAC22 features a large seat, which through the addition of armrests is specially equipped for high levels of seating comfort. 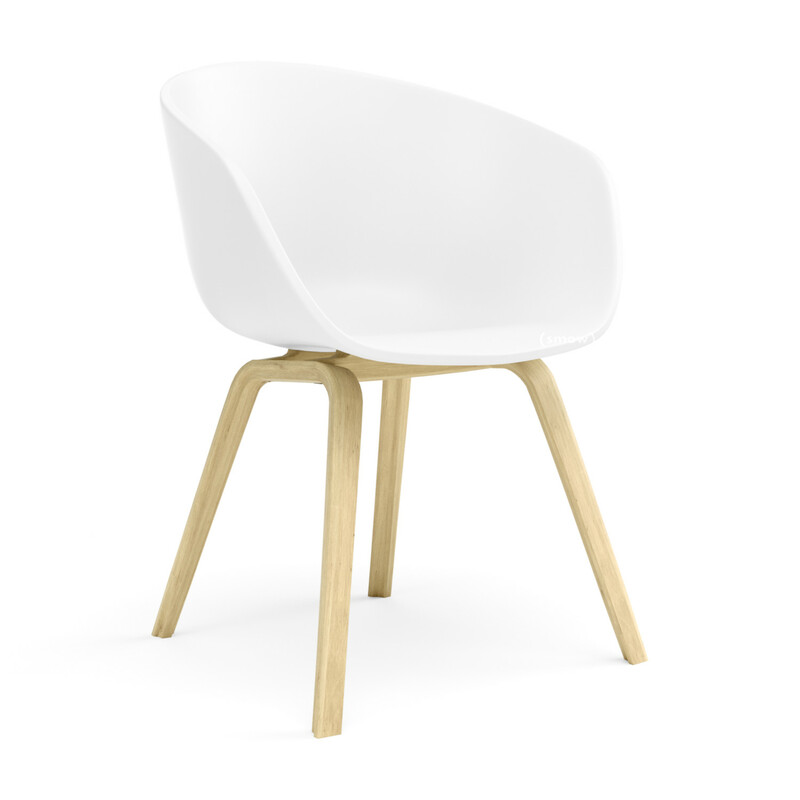 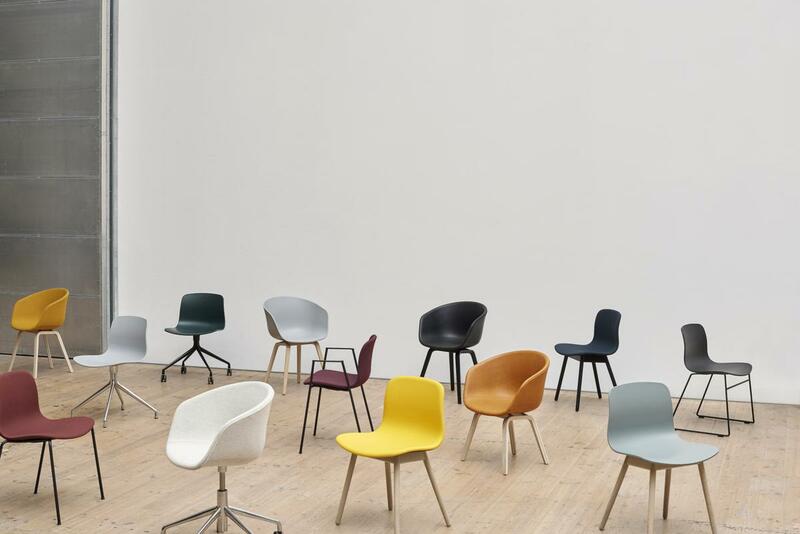 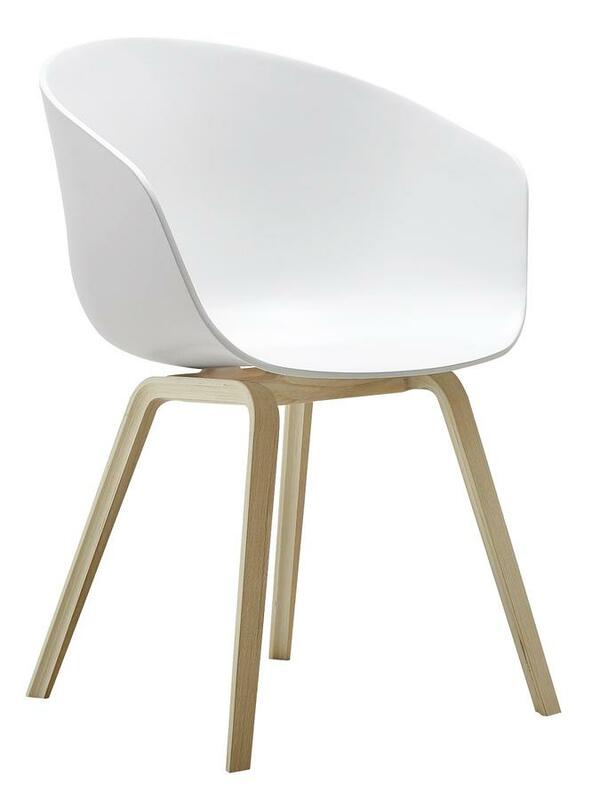 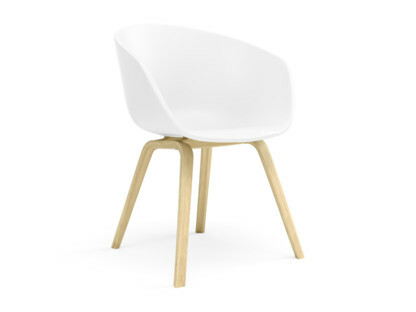 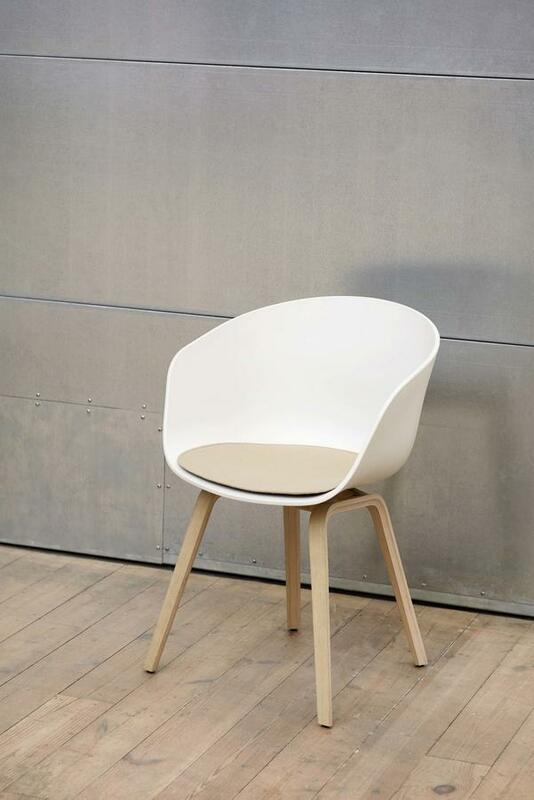 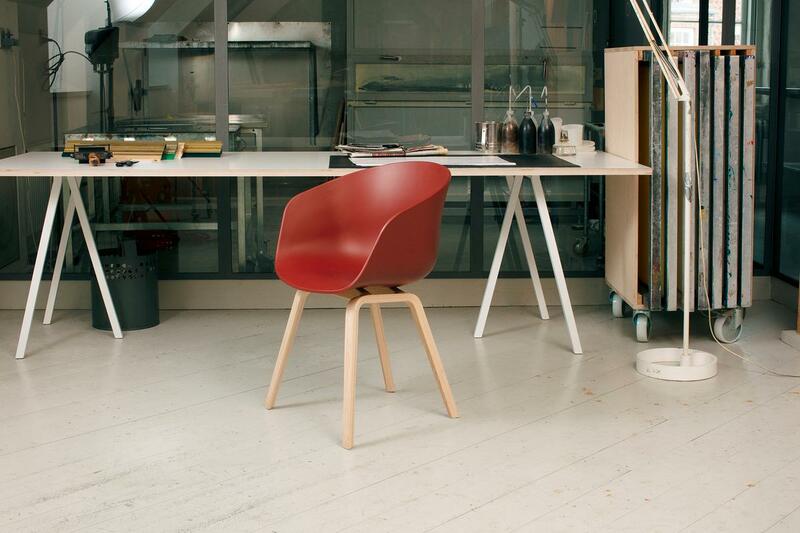 As with all other HAY chairs the HAY About A Chair AAC 22 by Hee Welling & HAY impresses through its simple Scandinavian design, vivid colours and a mix of plastic and wood. 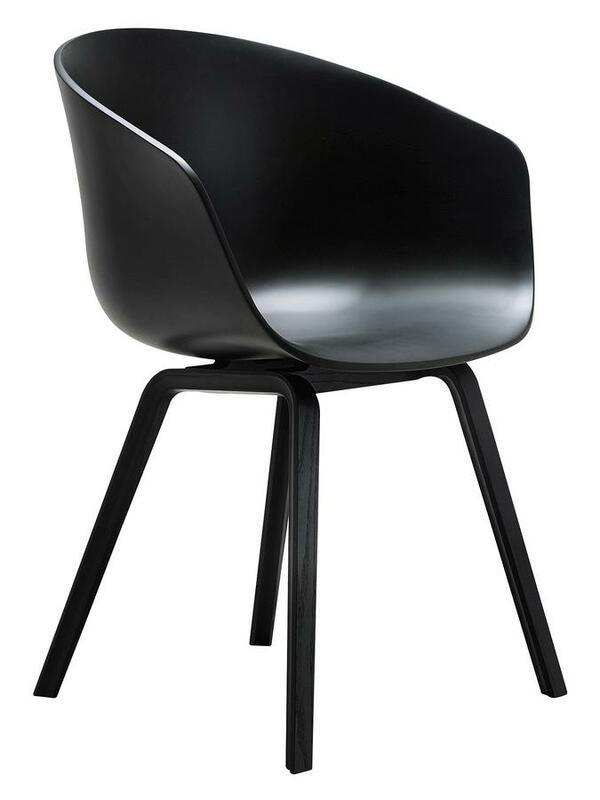 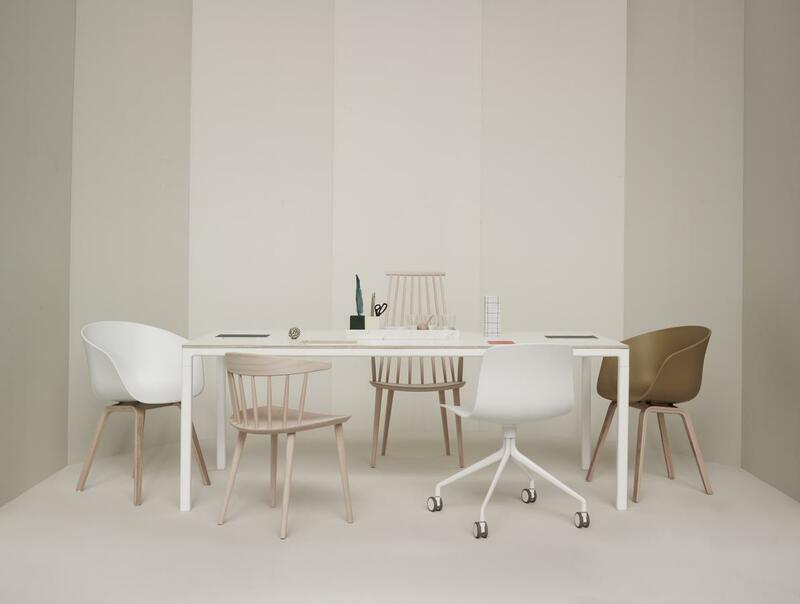 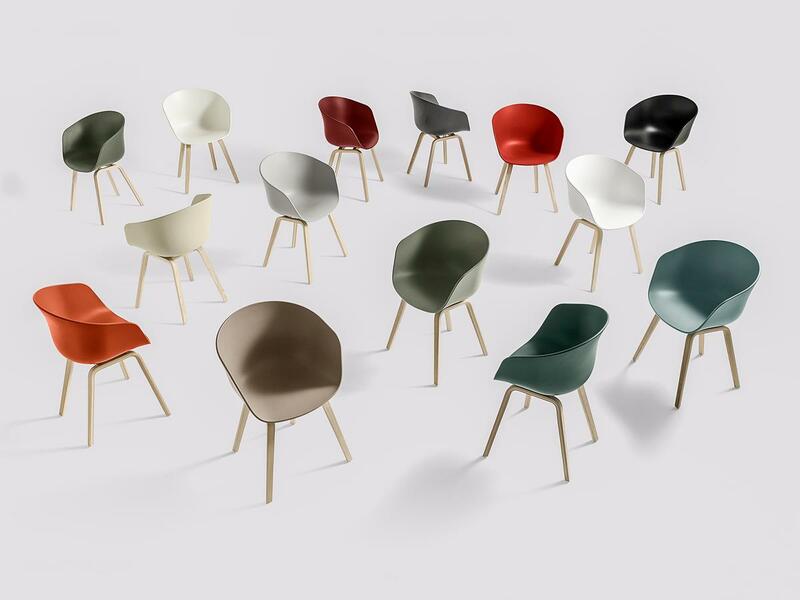 The model About A Chair AAC 22 features a large seat shell made of polypropylene and armrests for an especially high level of seating comfort. 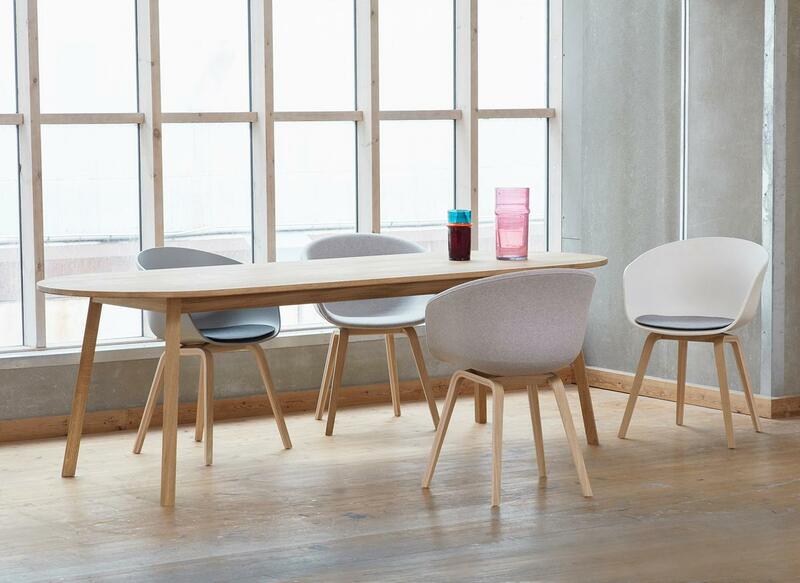 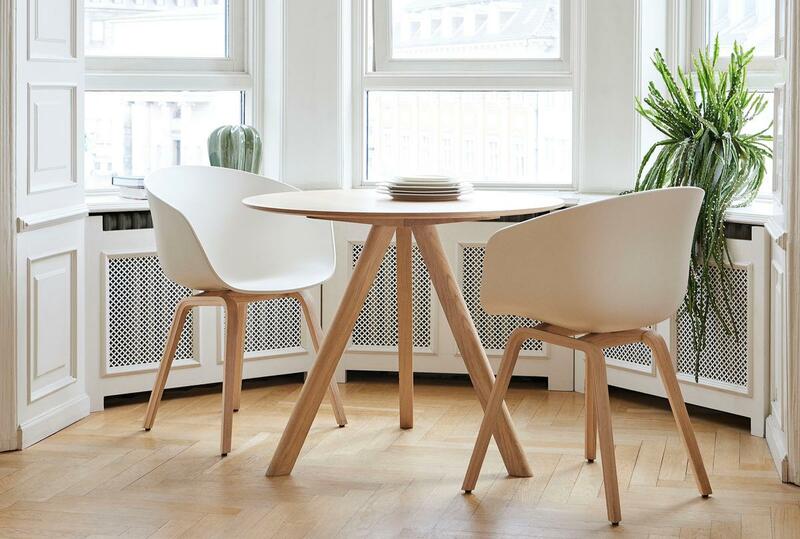 Crafted from beech with oak veneer, and available in many different colours, the frame ensures the complete composition creates an harmonious form which complements any contemporary living room or dining area. 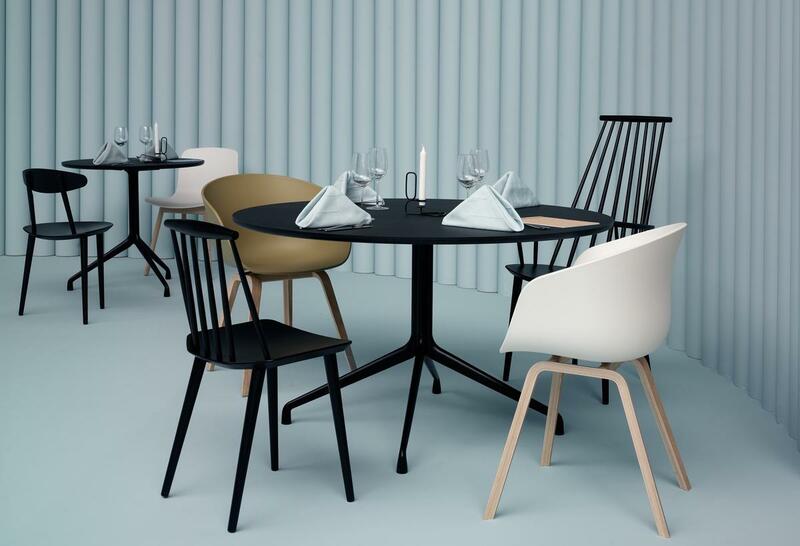 In addition the HAY About A Chair AAC 22 is a true all-rounder which can also be effortlessly used in the commercial sector, restaurants or public arenas.